UF Health Congenital Heart Center, part of the UF Health Shands Children’s Hospital, reached out to Locus needing to replace their practice of sending families home with notebooks, and asking parents and other caregivers to manually calculate their infant’s vital signs, record them in a three-ring binder, and bring that binder with them to their next in-person visit with the care team. 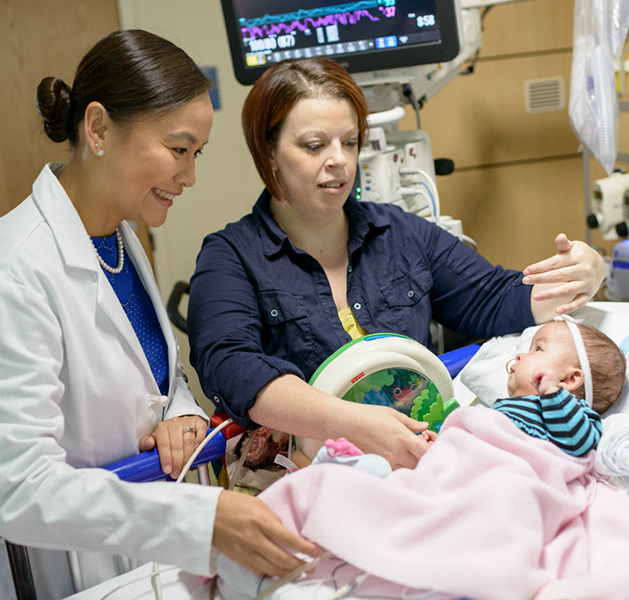 Working with us has allowed Floridian parents and caregivers the ability to enter patient vital signs into an app and hit “record”, sending data directly into a clinician portal. Our goal with UF Health and all partnerships is to reduce unnecessary ED and clinic visits, as well as decrease the amount of wasted time spent by the clinicians calling and tracking this information down. 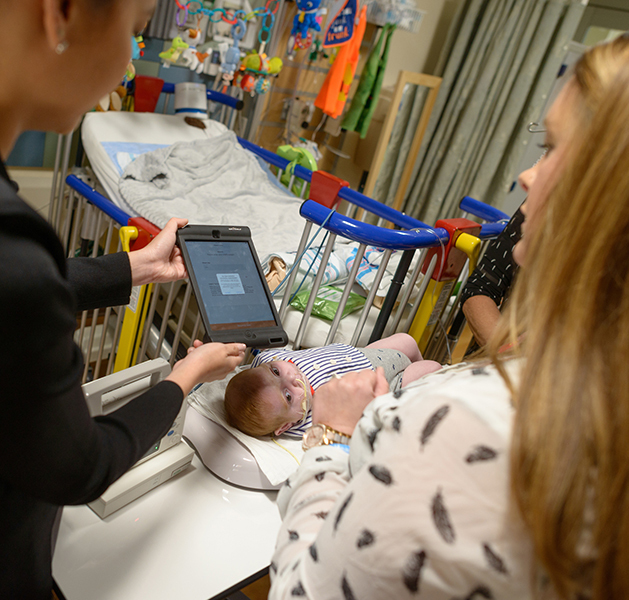 Caring for our tiniest patients within hospital walls and beyond through the UF Health Congenital Heart Center’s iPad-monitoring app program.